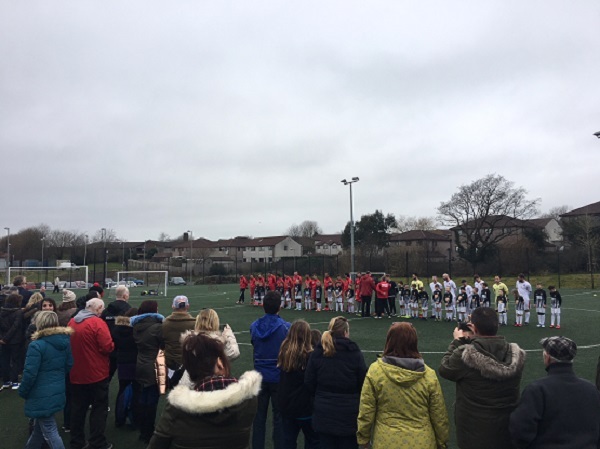 Leisure Leagues provided the officials as one of the oldest football rivalries of all was under the microscope again this weekend as Wales hosted England in a special 6 a side football friendly. 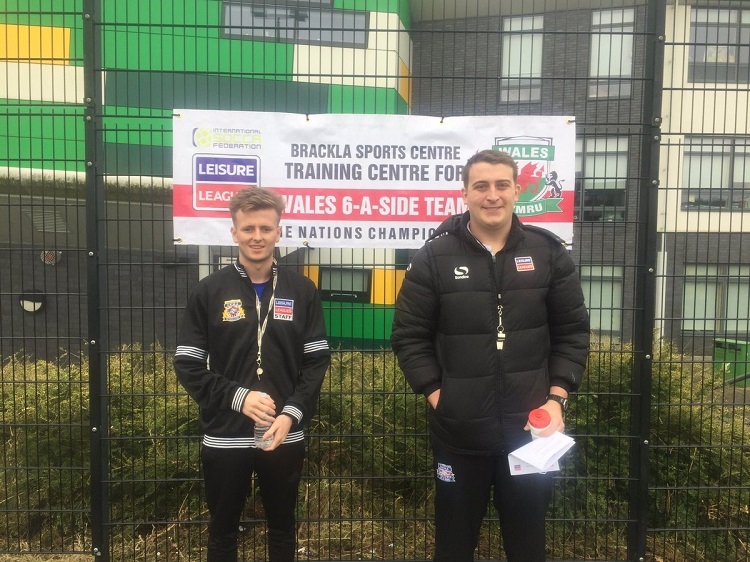 Brandon Evans and Rhys Lewis, who both referee in our leagues in Bridgend, were given the opportunity to officiate the game.The pair became the latest in a long line of Leisure Leagues staff to benefit from our unique and unrivalled worldwide connections. Brandon, who hails from Bridgend, and Rhys, from Porthcawl, were at the centre of a worldwide spotlight, with the game not only drawing a good crowd to watch in person, but also a huge online audience from countries across the globe. As for the football, a history that dates back 119 years – when England prevailed 2-1 in the very first staging in January 1879 – was given a modern twist with the Welsh 6 a side team overcoming their English counterparts by a goal to nil. The Wales side have a rich recent history in small sided football, winning the Home Nations tournament in 2015 and continued that against England in the historic fixture to make the opening of a brand new federation to govern small sided football worldwide. The decisive moment came as Marcus Jones of Cardiff struck to see off England as he tucked home after a corner from Porth native Lee Price. But Barry was quick to stress that this was only the first step on a journey which will end with the 6 a side World Cup in Portugal. 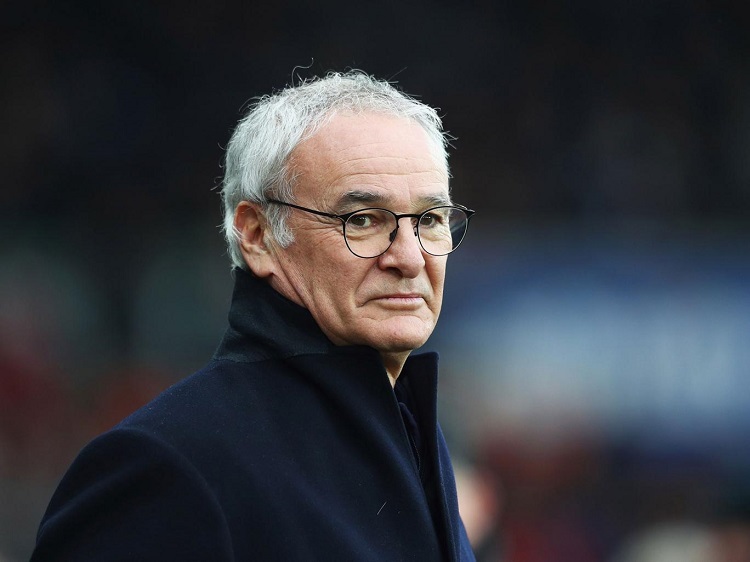 “We see this as very much as a building block to the tournament this autumn,” he admitted. The match was the first ever friendly played under the auspices of the International Socca Federation (ISF), a brand new global collaboration involving Leisure Leagues, which launched earlier this month in Birmingham. Only Leisure Leagues can offer referees and match officials these type of global opportunities. Within the last few months, our staff have taken part in the Star Sixes event, as some of the world’s greatest players were beamed live on Sky Sports and in the world record breaking games which took place in Pakistan, as players such as Ryan Giggs and Ronaldinho drew crowds in excess of 20,000 people in Karachi and Lahore as they played a series of exhibition matches.